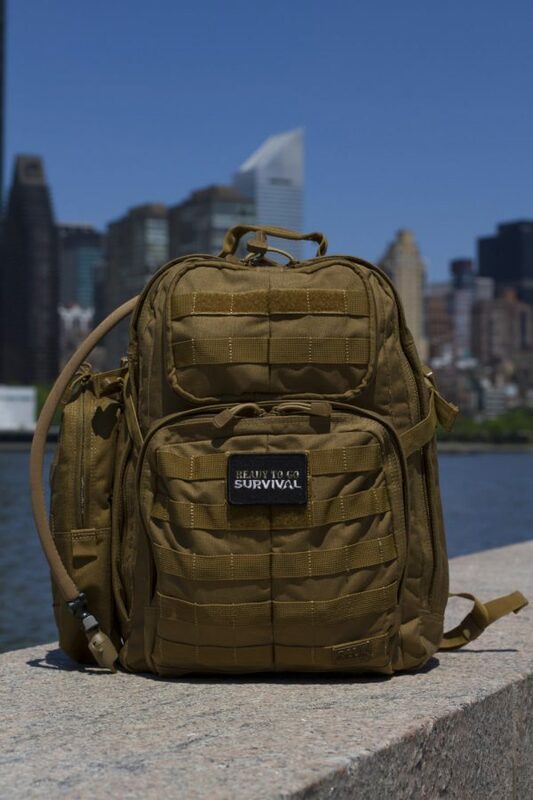 The Advanced Operative Survival Backpack was was engineered with a comprehensive loadout – full of tactical equipment designed for a civilian combatant in hostile situations. 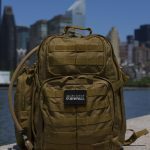 The pack contains provisions for longer sustainability than the Tactical Traveler, along with an upgraded gear set to give you the advantage. 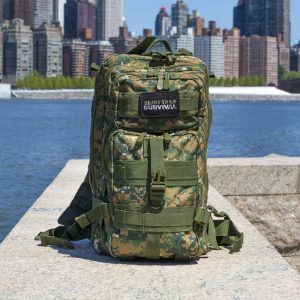 Whether you’re backpacking or simply stocking up in case of an emergency, this survival backpack has everything you need. 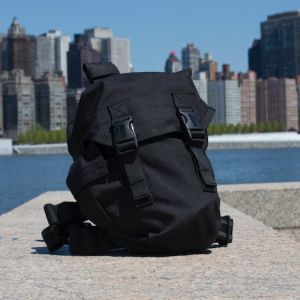 Packed with supplies, this bag provides you with enough essentials to last 72 hours. It comes complete with a Camelbak hydration bladder that holds 70 ounces of liquid. If that should run out, a water filtration device like the Lifestraw is also included. If you haven’t heard of it, it’s a personal water filter that can remove up to 99.9% of waterborne parasites such as E. coli and Giardia. 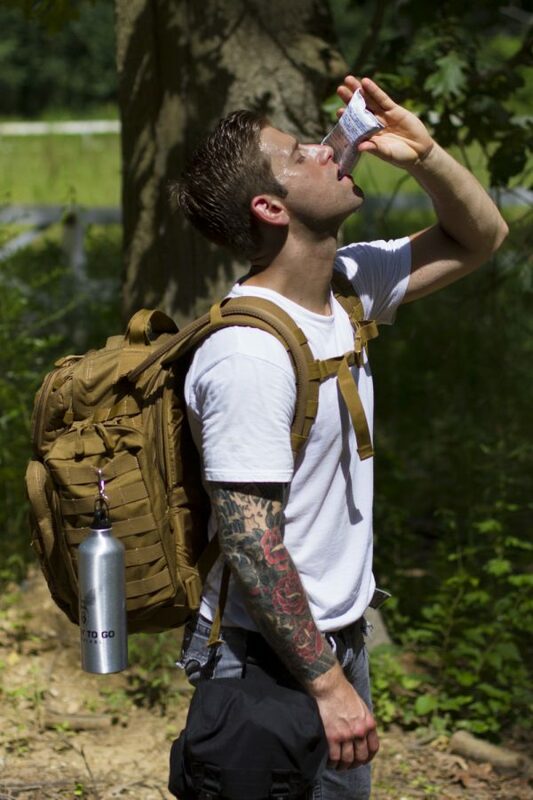 It can filter up to 264 gallons and when you run out, the pack also comes with some water purification tablets, so you can stay hydrated for even longer should the need arise. Of course, man cannot survive on water alone. 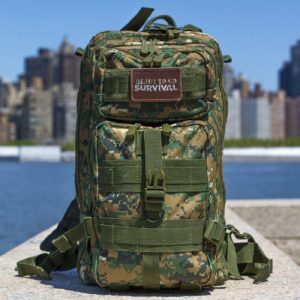 That’s why the bag also comes equipped with calories and nutrition like food bars and either Wise Food or MREs to keep you fueled during the apocalypse. What’s just as important as food and water? Shelter, of course. Luckily this survival backpack has you covered with the Coghlans tube tent. It’s lightweight and, best of all, doesn’t require any tent poles to set up. It can also double as a rain collector. Just be forewarned that it was designed for short term use so it shouldn’t be the only tent you bring with you if you plan on taking a long camping trip. 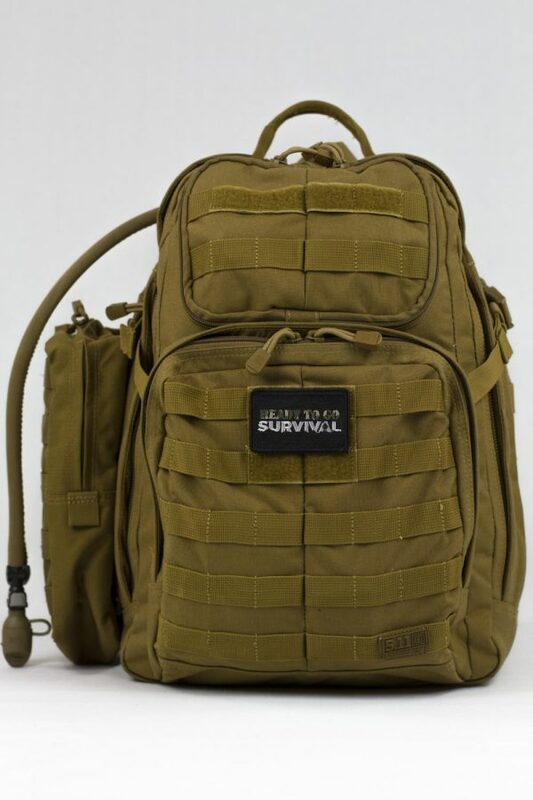 While other survival backpacks might offer similar items, all of the items you’ll find in the Advanced Operative Survival Backpack has been crafted by a team of experts from the military to law enforcement to avid survivalists. 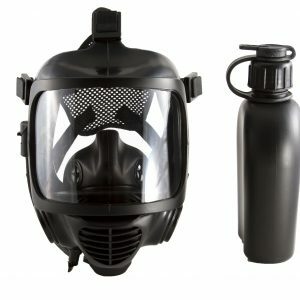 You can bet that the items have been field tested and designed with practicality in mind. Even if you’re not a survivalist, these survival backpacks are good to have handy since emergencies such as floods, fires or blackouts can happen anywhere. With this in your home, you can rest assured that you have some contingencies in place. 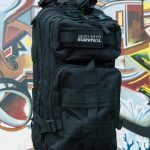 Designed by Kyle Lamb of Viking Tactics, this backpack is tough as nails and used by survivalists and operators all over the world. 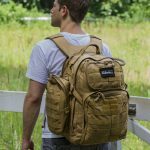 With two large compartments and a compression strap system, this pack is expandable and allows for easy organization of all your gear. The main compartment has three mesh zippered pockets and a separate large cinch pocket. 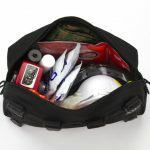 The front section of the pack includes an organizer; a separate zippered compartment, a key fob and radio/magazine pockets with hook and loop straps. There are two full-length side pockets that can handle a variety of different items including water bottles. The top of the pack has a fleece lined sunglass pocket along with 2 small external gear pockets. 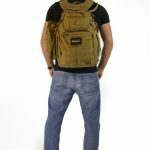 The sides of the bag are covered with MOLLE webbing, allowing for easy attachment of our Survival System accessory modules. 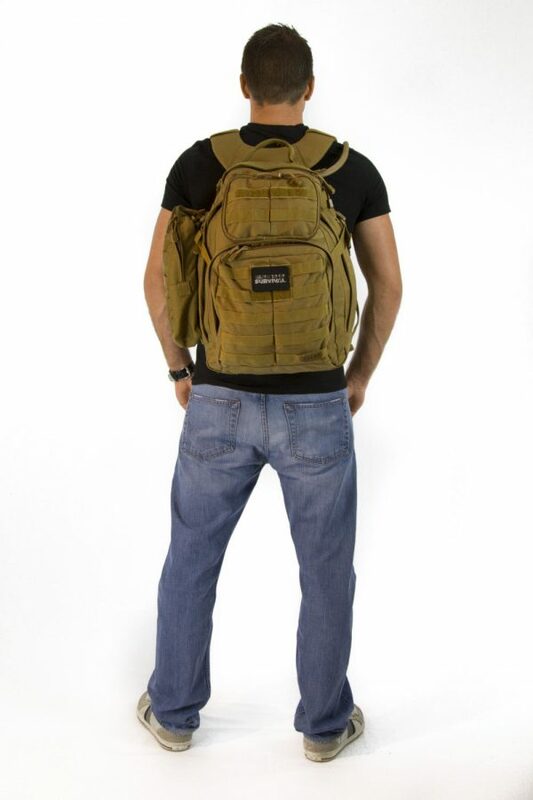 The back of the bag has a special hydration pocket, allowing insertion of a hydration bladder for immediate access. 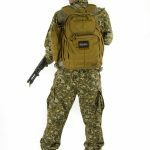 This bag also has a heavy-duty nylon carry handle on top allowing for easy transport. Fabian from RTGS uses this pack as his EDC (every day carry), and it has served him for several years without problems. Even if you haven’t witnessed a disaster first hand, you’ve seen the devastation they cause and you know that you can never be too prepared. If you are out on the water; preparation is even more important. Food rations from Datrex are made from all natural ingredients, have high energy value and are tabletized and sub packaged for easy rationing. They have a five year shelf life and are also USCG approved so you know you can count on them when you need them most. Safe drinking water is probably the most important thing to have in reserve when disaster strikes. 125 ml sachets of Datrex purified water are easy to dispense and loss is minimized due to the durable packaging. USCG, Canadian Coast Guard, EC and NZ approval, with a five year shelf life. The Advanced Operative comes with 24 packets, which is equivalent to 3 liters of water. Floating butane lighter with piezo-electric ignition performs without fail in the most adverse conditions. Unique floating construction. O-ring sealed cover with locking clasp. Slim design fits easily in pocket. Waterproof when fully closed. The 6.5oz Adventure Medical Thermo-Lite 2 Bivvy provides an emergency shelter for day trips that run a little long, and it can even replace your sleeping bag in warm weather. This water-resistant bivy sack gives you insulation similar to a 50F sleeping bag, so you can bring it alone on ultralight overnight trips in the summer. The Thermo-Lite 2 nylon material holds in heat and fights off moist weather during an un-planned overnight stay in the backcountry. Retrieving venom can significantly improve your treatment results, and although the most prone areas prove more difficult for extraction, the Sawyer Extractor Pump is the most powerful extractor on the market today and has a good track record. 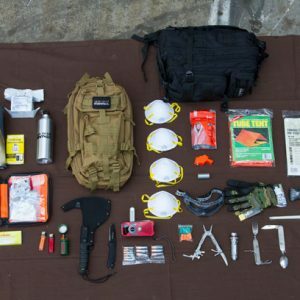 We think this video can best describe how valuable The Sawyer Extractor is to any survival kit. While turkey hunting, this man was bit by a rattlesnake, and used the Sawyer Extractor to remove enough venom to save his life. This heavy-duty yet lightweight pocket-sized chainsaw is ideal for cutting firewood and building shelters in survival situations. The saw is made with bi-directional cutting teeth, and easily maneuverable by black nylon loop handles attached to each end. When tested in the field, this saw had no problem cutting everything from thin branches to large trunks. Schrade SCHF9 Extreme Survival Knife. Drop point style blade made of 1095 high carbon steel. Full tang with TPE rubber scales and a lanyard hole. 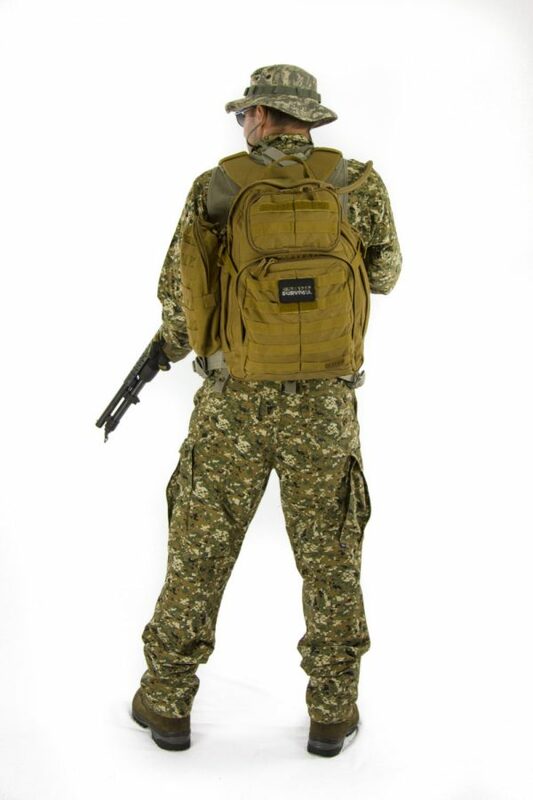 Comes with a ballistic nylon sheath with buckled outer pocket and nylon cord leg strap. Heat Factory’s mini-size warmers are ideal for use inside gloves, mittens, pockets or any place where soothing heat is desired. The lightweight pouches provide reliable, even heat for 10 hours. Hand warmers are safe to use, odorless and non-toxic. The Heat Factory warmer is a soft, lightweight pouch containing a biodegradable mixture of iron powder, charcoal, salt, sawdust and vermiculite. When exposed to the air, an oxidation process takes place that generates heat. Once activated, Heat Factory warmers can even be saved for later use (preferably within a week) if placed in an airtight container. Unopened, the Heat Factory warmer has a shelf life of three years or more. 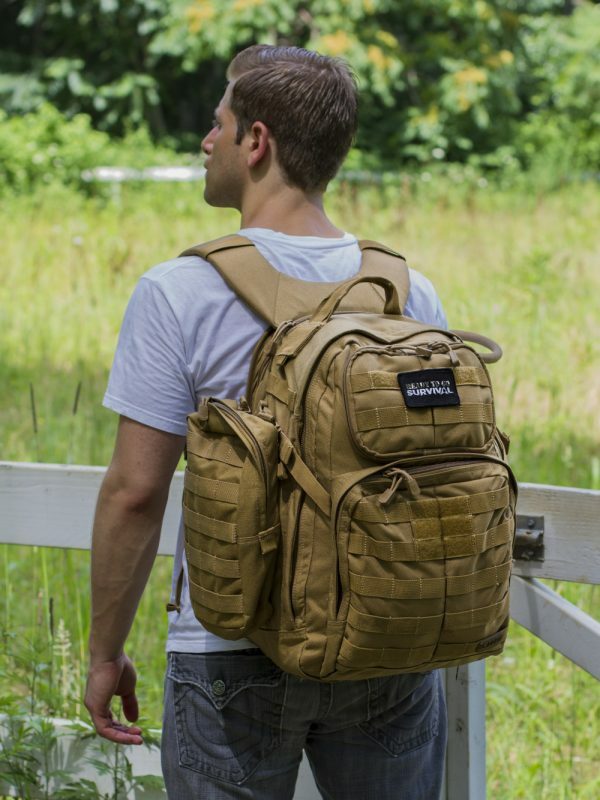 Great way to fasten additional gear to your bug out bag to increase load capacity. 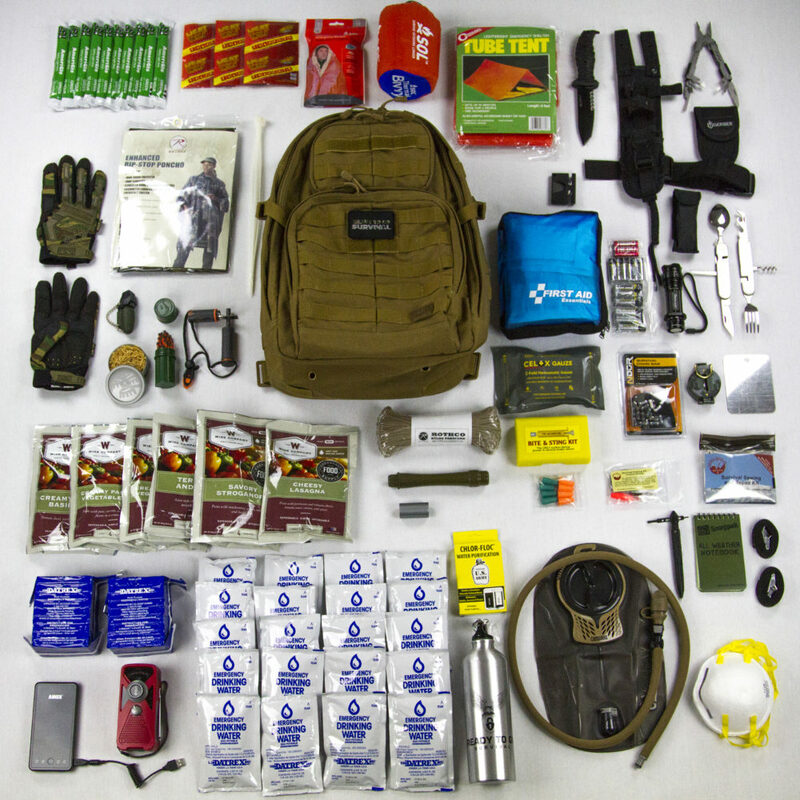 This kit not only contains the basic survival sewing items, but it also has everything needed to conduct basic repairs on tents, ponchos and waterproof sells. Judging by its components, it is easy to see why this sew and repair kit is superior to its competitors. Rarely do I write reviews and from previous comments here, others have felt the same. Everything is online now and to get the level of service and attention I received durning this transaction was the most impressive part. I hope others truly see the value in what you guys are doing here. I’m happy with my purchase after exchanging the gloves because the ones included were too big. I suggest making that an option for the future. Got tired of making lists and trying to buy each item individually. You saved me countless hours and a few headaches. I appreciate your patience through all the emails. I will share my experience with friends and family. Fantastic pack and above and beyond service. Glad we got to meet. Thanks for all the recommendations. really good kit. i feel a lot safer now, thanks. I was the cool aunt this holiday. My nephews love Walking Dead and other survival shows. They immediately recognized Ready To Go Survival and were very happy with their gifts. Order took too long, I had to call twice. Customer service was nice and accommodating. Offered me free expedited shipping. I am very happy with my purchase. What interested me was the quality in the gear. Really happy I decided on the advanced operative. Everything came in neat and organized and ready to go, as the name says. Thanks. Saw these guys on Facebook so I gave them a call. They were super nice and they were able to completely customize this pack for me and my family. I feel really confident in my purchase. This bag is a physical extension of an insurance policy against the unexpected. I already have home insurance, and car insurance, and life insurance, and an umbrella policy in case something happens that isn’t covered by those three. Those policies are to help handle the financial details and pay for damages after an unexpected event. 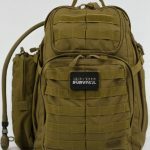 After reading a few articles on essential bug out bag items, I determined this bag had a well rounded component list and I figured I could build it myself for less money through Amazon. After totaling up everything up, I was amazed that Amazon was actually about 45 bucks more expensive so I decided to give these guys a call and put in an order. I also got the Base Camp III module with my order, which I plan to also use for camping trips for my wife and I. Delivery took a week, and the founder called to make sure I was satisfied with my purchase. Great customer service. Thanks guys!